There are many fancy camera terms out there and Aperture seems to be the word that freaks people out the most. 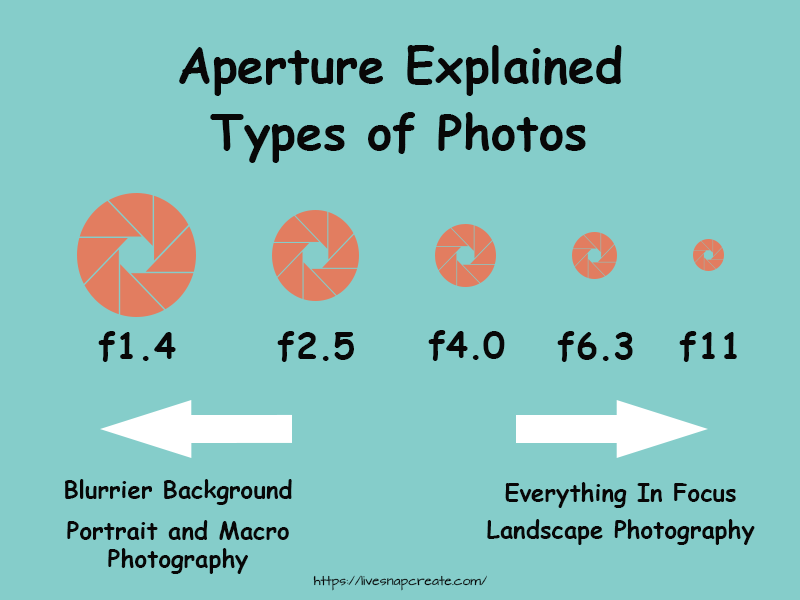 Have no fear I will explain what Aperture is, show you with pictures how aperture will affect your photos, and show you how to choose the right settings. If you start to get all sweaty-palmed on me just keep reading. 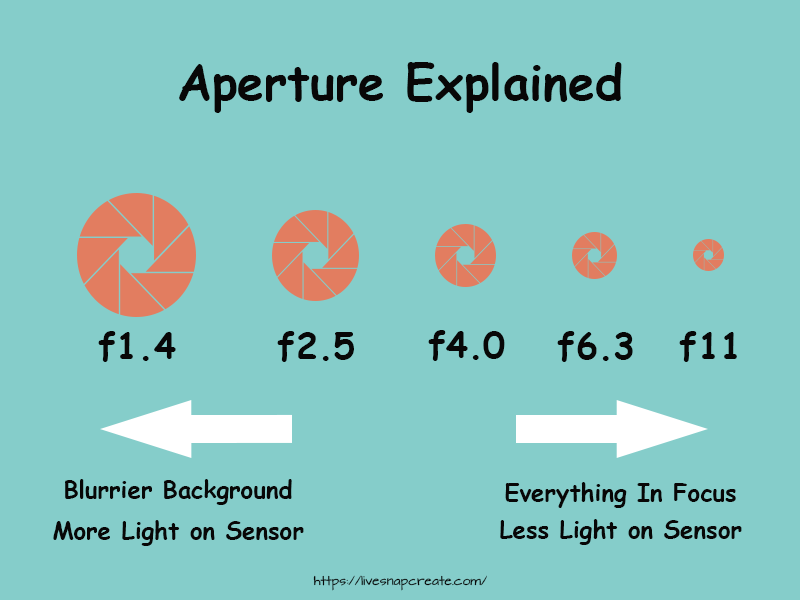 I promise one of the ways I explain Aperture below will stick with you! Aperture is defined as an opening or open space. Non-technically it is essentially a hole. In photography, it is the hole in a lens that lets light pass through to the camera sensor. This hole or aperture can be very small or very large depending on the value you set your aperture at. The values of aperture are called f-stops and are typically denoted f4 or f6.3 (these are just example values). The range of aperture values is completely dependent on the lens. A standard kit lens will typically have an aperture range of f4.5 to f22, while a prime lens can have an aperture range of f1.8 to f22. 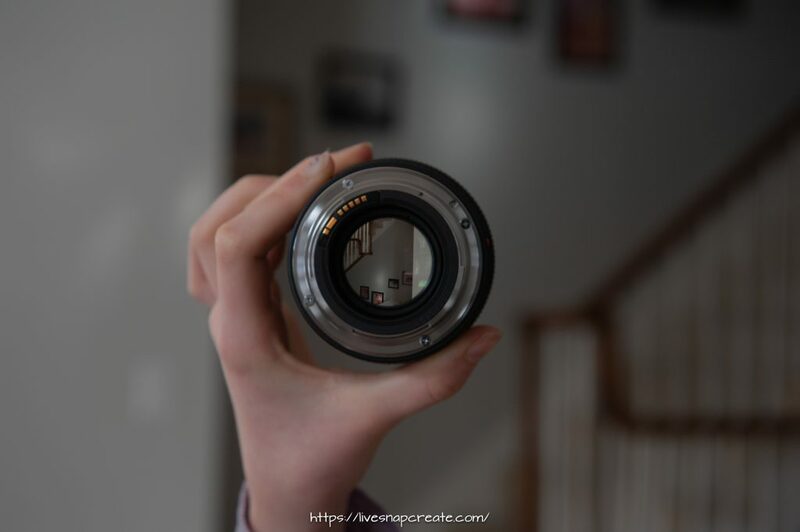 As you can see in the photo above, the Aperture is the hole that you can see through the lens when it is not attached to the camera. On a DSLR camera, when the lens is not attached to the camera body the Aperture will be wide open. When you attach the lens to the camera and power on the camera, you will then have the ability to set the aperture value. 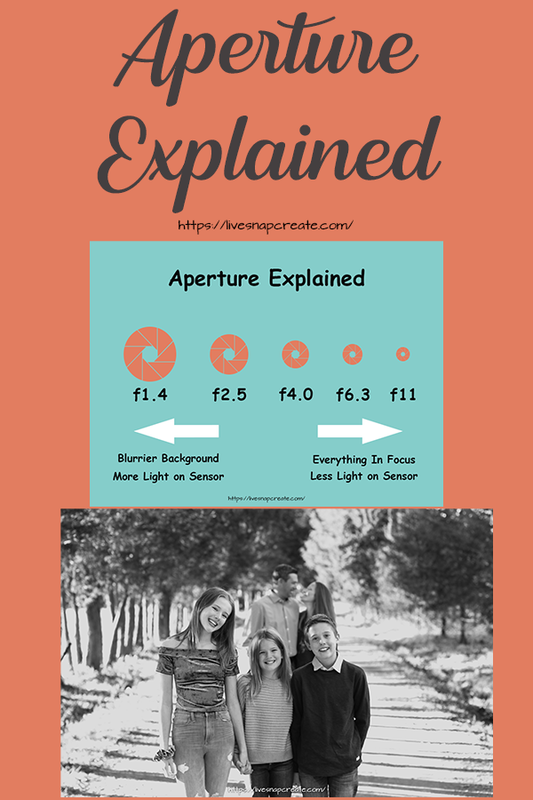 The infographic below shows visually how the f-stop settings change the aperture(size of the hole) and describes what that means in terms of depth of field (keep reading I explain this below) and how much light is hitting the camera sensor. 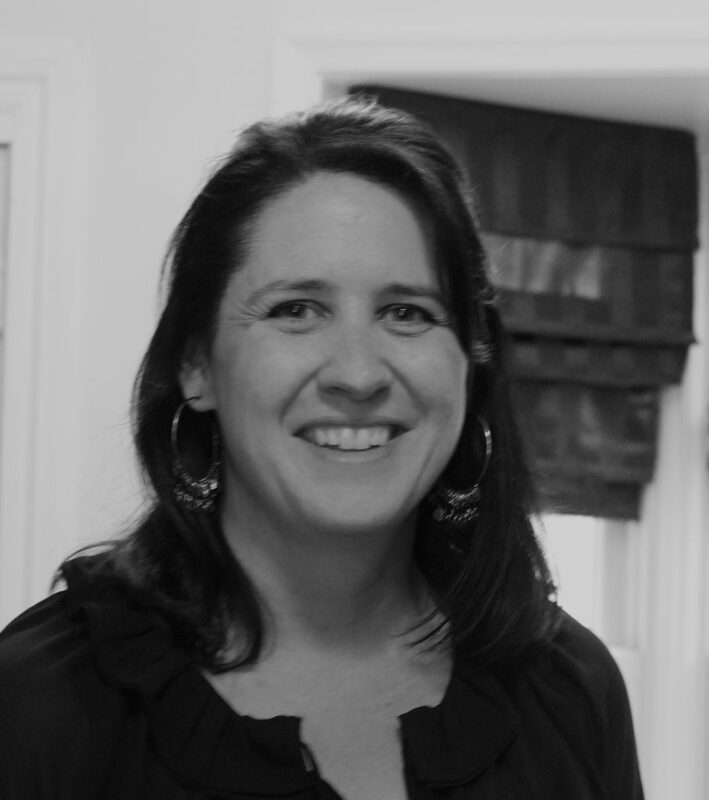 The aperture affects your photos by changing the depth of field in your photos. So what is depth of field? Depth of field is the space in your photo that is sharp and in focus. This is another scary term I know but I will break it down for you. Depth of field can be broken down into two categories for photography, shallow depth of field and deep depth of field. 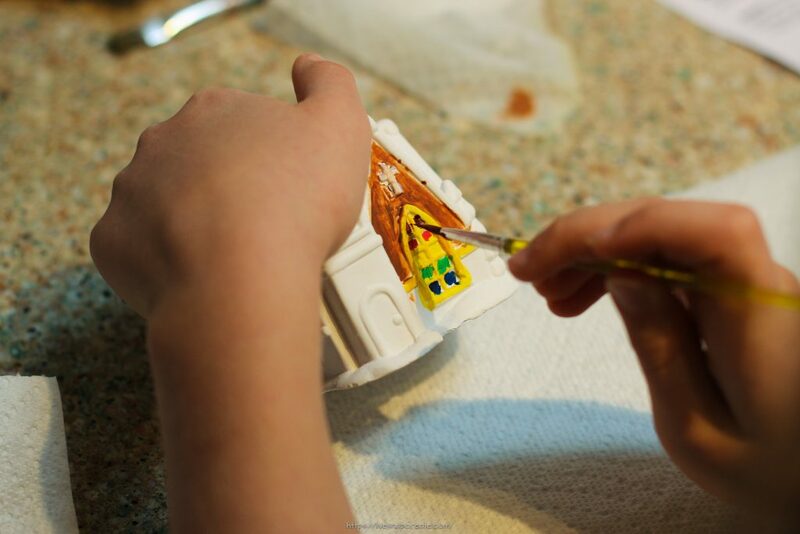 Shallow depth of field is when you have an object or person in the foreground of your photo that is sharp and in focus and the surrounding background in out of focus or blurry. The aperture settings that are needed to achieve this are low f-stop values, typically less than f5. Below are some examples of photos that have a shallow depth of field. Deep depth of field is when everything in your photo is sharp and in focus. This is accomplished by using large aperture values or large f-stops. Typically you will want your f-stop to be greater than f5.6 to achieve deep depth of field in your photos. 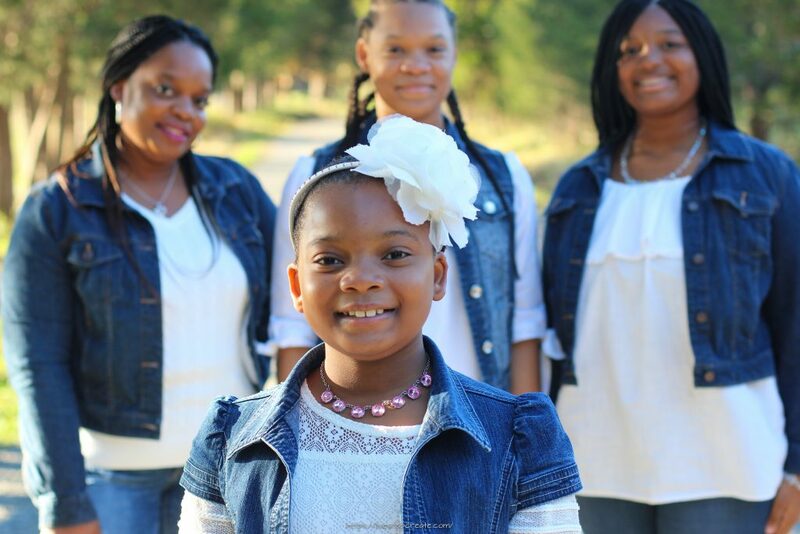 Below are examples of photos with deep depth of field. Choosing the proper aperture settings depends on a couple different factors. 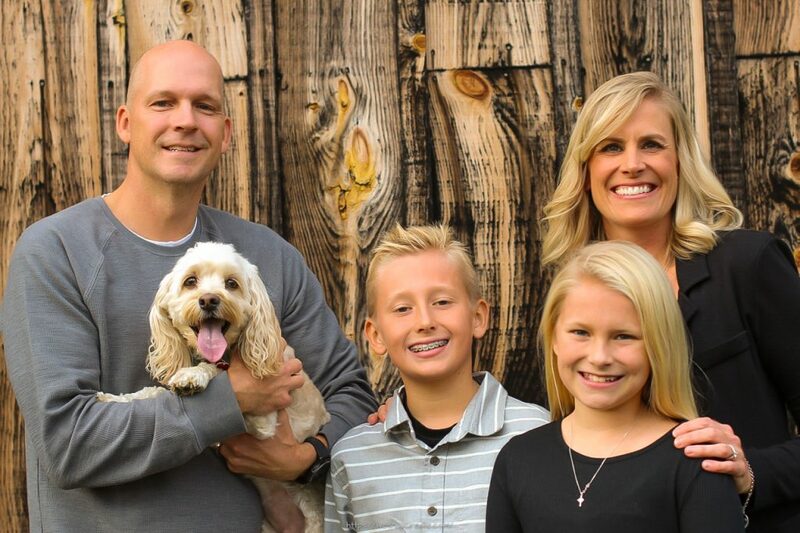 How much light do you have in your environment? Choosing the right aperture is a factor of how you want your photo to look and how much light you have available to properly expose the photo. 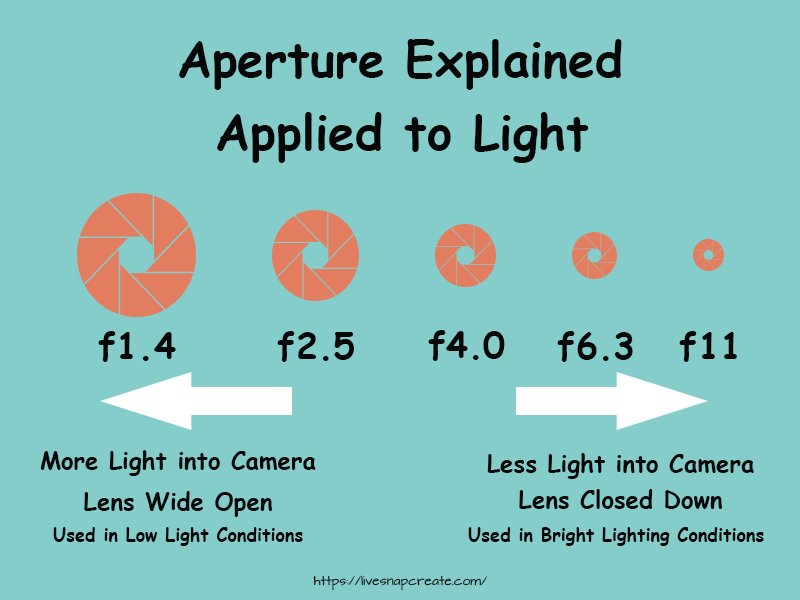 The infographic below shows the relationship between light and aperture. If you choose a low f-stop, the hole in the lens will be larger, letting more light into the camera. If you choose a high f-stop the hole in the lens will be smaller, letting less light into the camera. 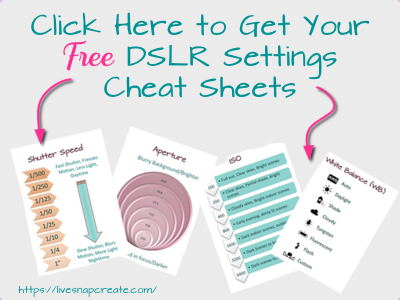 To compensate for these scenarios you will have to choose shutter speed and ISO settings to get the photo properly exposed. It is essentially a settings game. 2. What type of picture are you shooting? 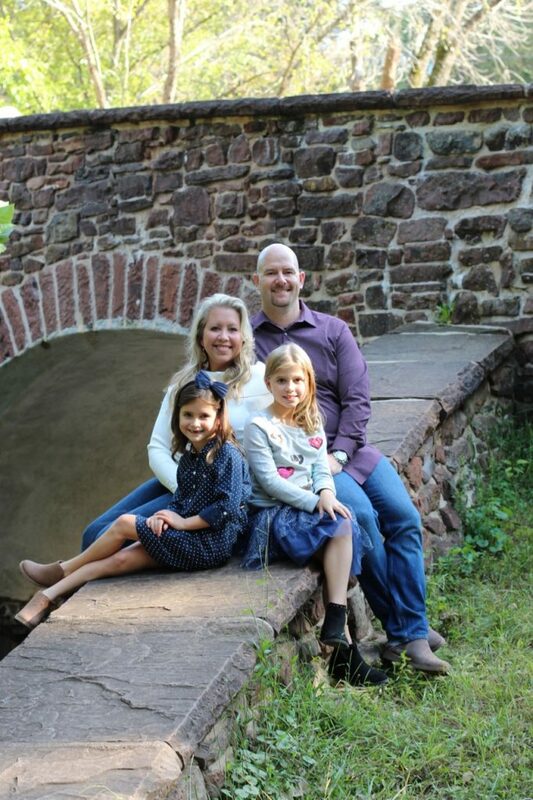 Are you doing a portrait, where you really want the subject to pop out of the background or are you shooting a landscape photo and want everything in focus? If you want to do portraits or macro photography and you want your subject to pop and the rest be blurry you will want to choose a low f-stop, probably below f5. If you are shooting a landscape and want everything in focus you will want a higher f-stop, above f5.6. 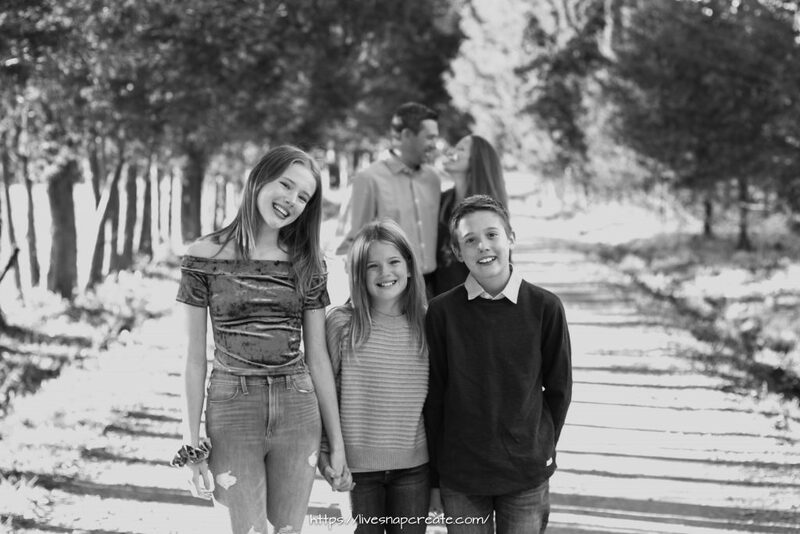 Again depending on your lighting conditions, you will have to play with your shutter speed and ISO settings once you have chosen your aperture to get a properly exposed photo. 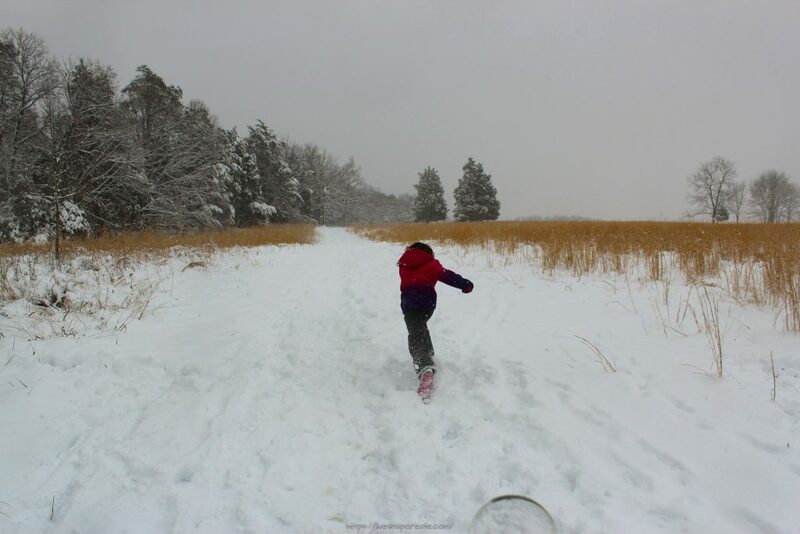 A good way to start playing with aperture but not have to worry about the shutter speed and ISO settings is to set your DSLR to the Aperture Priority Mode (either AV for Canon or A for Nikon). After you have set the mode, make sure your ISO is set to Auto. In this set-up, you can choose your Aperture and the camera will figure out the ISO and shutter speed settings to get a properly exposed photo. 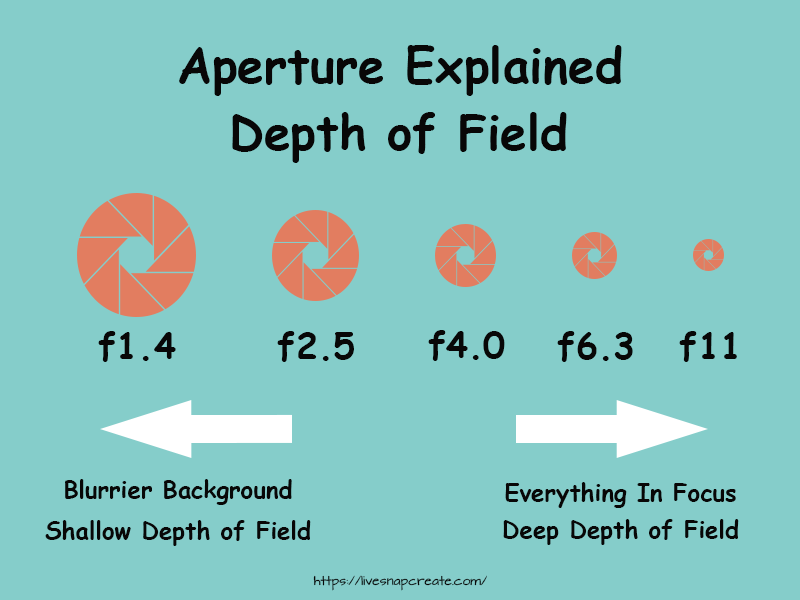 So there we have it, Aperture explained. Hopefully, you have learned what Aperture is and how it affects your photos. 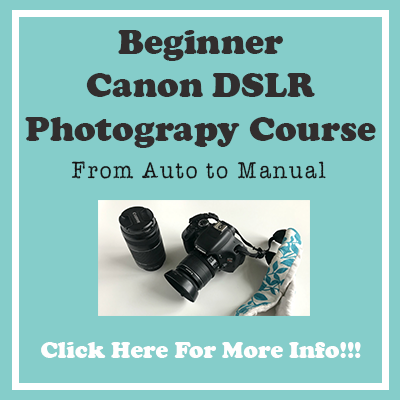 If you want to learn more about how to use your camera, I have developed a course that will take you from Auto to Manual. 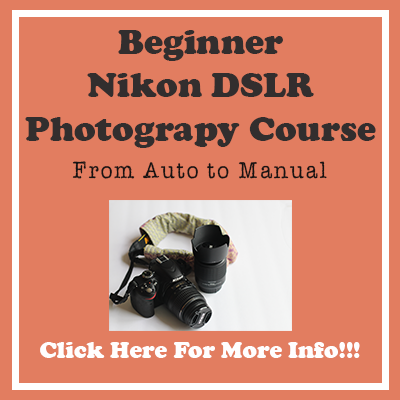 In the course, there are almost 10 hours of video instruction and 10 cheat sheets to help you get more confident using your camera off Auto. You can check them out using the link below.